Why choose between vanilla or hazelnut? This flavored roast combines these two amazing flavors into one unforgettable cup. 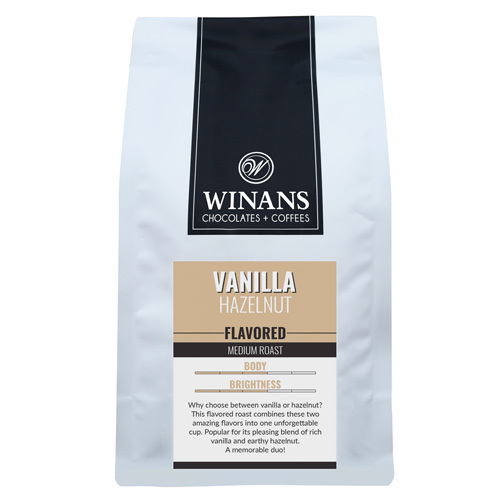 Popular for its pleasing blend of rich vanilla and earthy hazelnut. A memorable duo!